Amanda practiced yoga for six years before beginning her yoga teacher training in 2014. 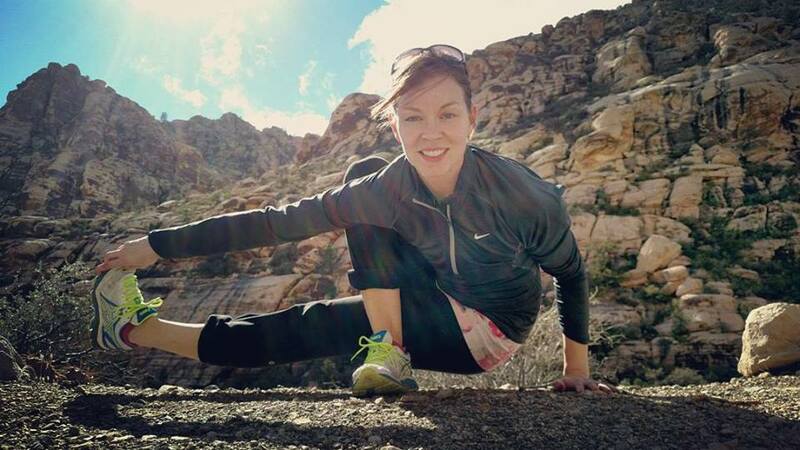 She discovered yoga after a series of serious injuries that kept her from racing competitively. Amanda is certified in Hatha yoga, and her own practice has been largely influenced by both Vinyasa and Yin practices. Her main goal in any class is to promote a safe and fun environment for her students to explore what makes them happy, healthy and at peace. Originally from the Seattle area, Amanda now lives in Canton, NY and loves exploring the beautiful North Country.